Demaco Corporation, is a full service construction company and maintains a cadre of highly experienced Field Superintendents and Foremen in practically every discipline of construction. With our skilled work crews, you can count on having the best craftsmen working on your job. 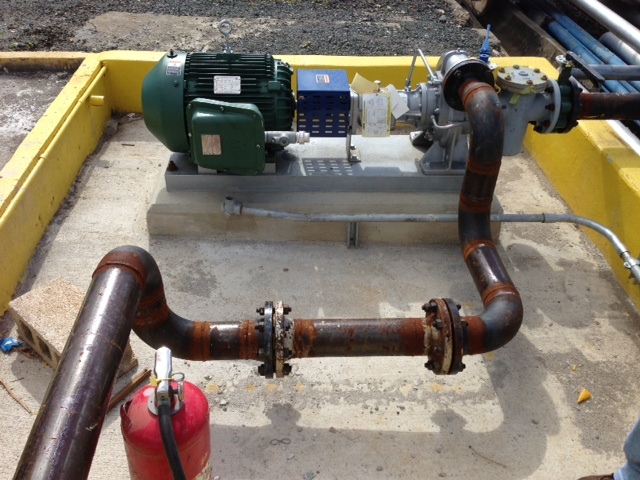 The Plant Maintenance division of Demaco provides the services of career maintenance workers, who understand preventive maintenance, plant turnarounds, replacement and repair of pumps, valves, instrumentation, and other equipment. They can assist you in the daily operation of your facility. 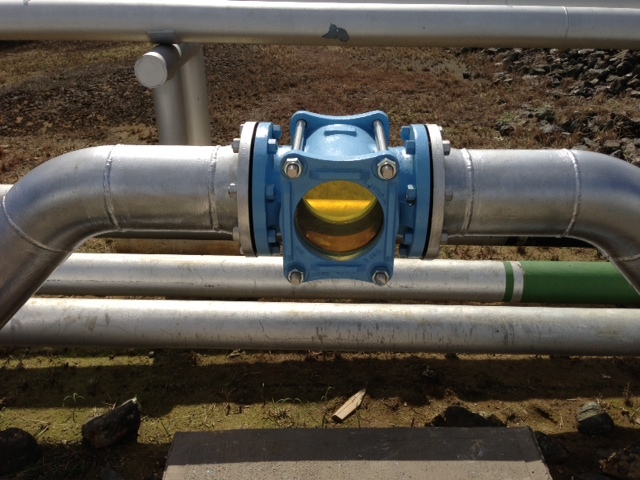 We also perform different testing options such as: Ultrasonic testing, Holiday detector, and paint thickness testing. 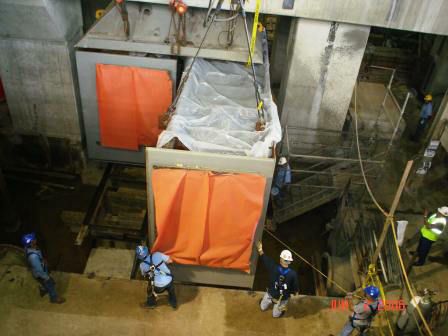 Demaco Engineers are capable to assume total responsibility for fast-track and "turn-key" installations, when needed, or can supplement your engineering personnel and function as members of your Project Team. Demaco provides general services and support for maintenance and construction type work performed throughout Puerto Rico. These services are offered to every type of industry with a concentration in pharmaceutical, oil refineries, and electrical power plants. These quality services have been performed for very satisfied customers. Listing to be provided as per request. 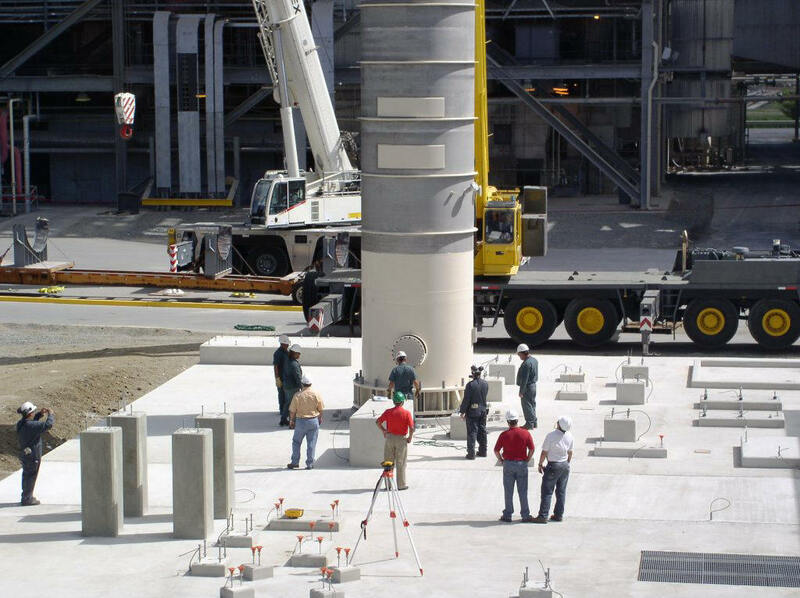 Outside of its general maintenance, construction and engineering competence, Demaco's specialty services also include rubber linings for chemical tanks, chemical resistant floor, thermoplastic welding and fabrication, chemical brick laying, prefabricated plastic sumps and trenches, piping, maintenance on pressure vessels and boilers, sandblasting, painting for a wide array of protecting coatings, and repair pumps, valves, instruments and other equipment. 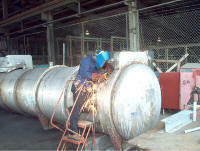 ASME qualified for manufacture and assembly of power boilers and pressure vessels at plant locations and field sites. 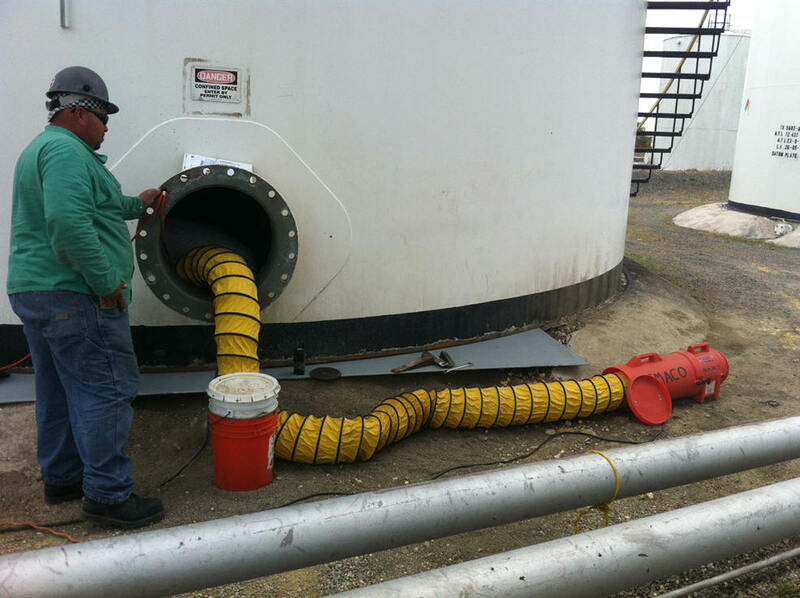 Licensed by American Petroleum Institute (API) for tank inspection and certification. 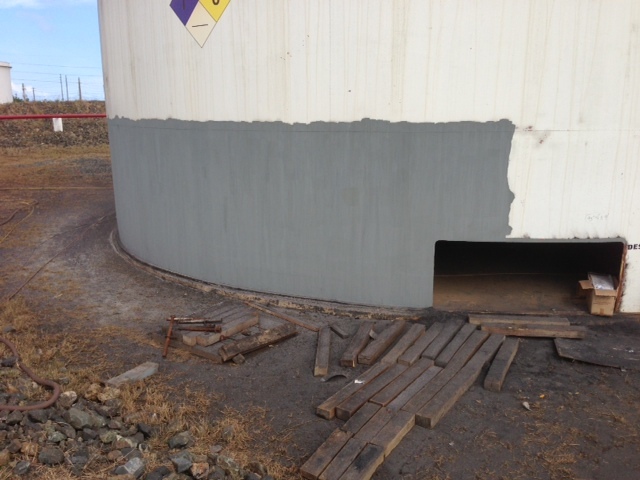 Application of coatings and linings for tanks, piping, pumps, trenches, and floors. 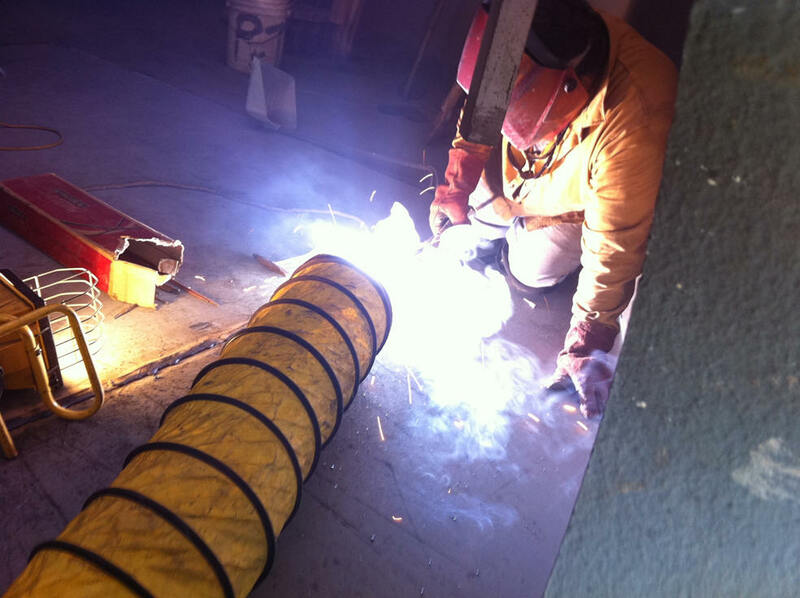 The National Board of Boiler & Pressure Vessels Inspectors Certification for Authorization. 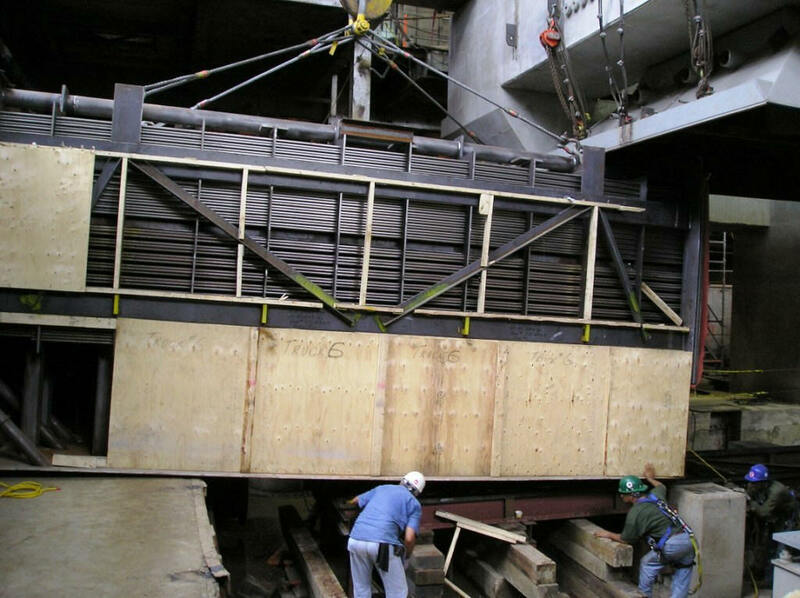 Demaco is authorized to apply the "NB" and register boilers, pressure vessel, or other pressure retaining items with the National Board in accordance with its provisions. The scope of Authorization is limited to items manufactured in accordance with ASME Stamps: "S" & "U"
Outdoor & Indoor storage areas are essentially unlimited, secure, and guarded. Comprehensive assortment of tools in broad size ranges with secure tool room storage. 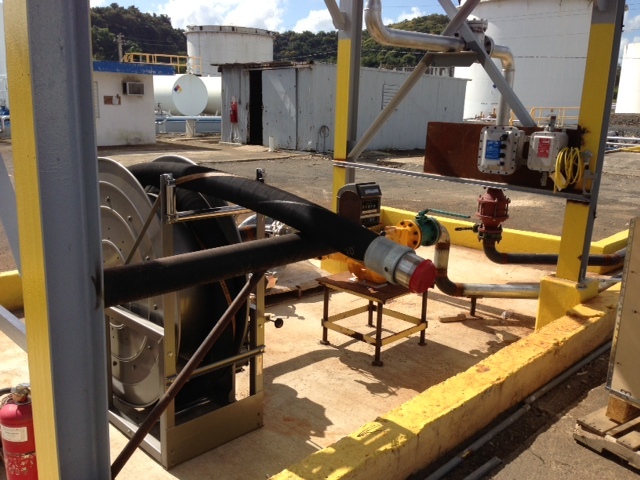 Largest fabrication shop in the southern region of Puerto Rico, with sufficient space to handle quantities of piping, construction materials, tools, and equipment. 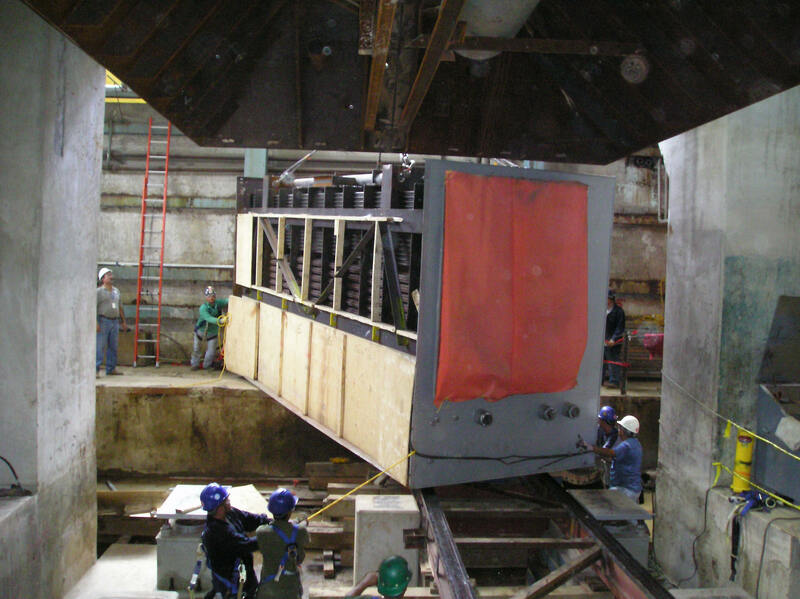 10 Ton Overhead Crane to facilitate work within the fabrication shop. 2 miles of 8" type 304 stainless steel pipe from Desalinated Water Plant to South Coast Power Plant. 2 miles of 10" cement lined C.S. 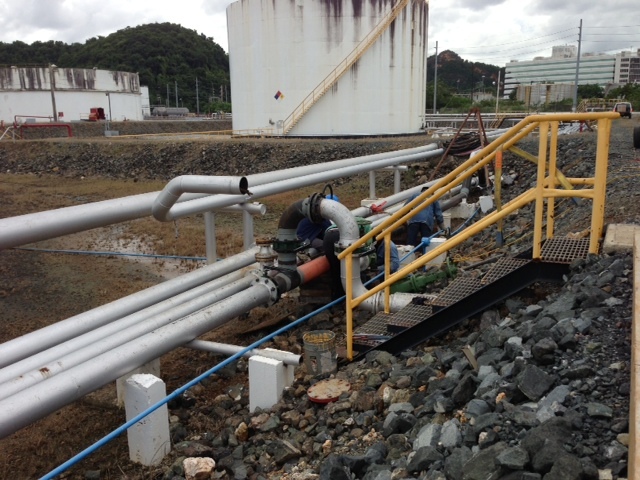 pipe for potable water from Eco-Electrica to Puerto Rico Aqueduct and Sewer Authority (PRASA) connecting point. All sizes of bore piping. 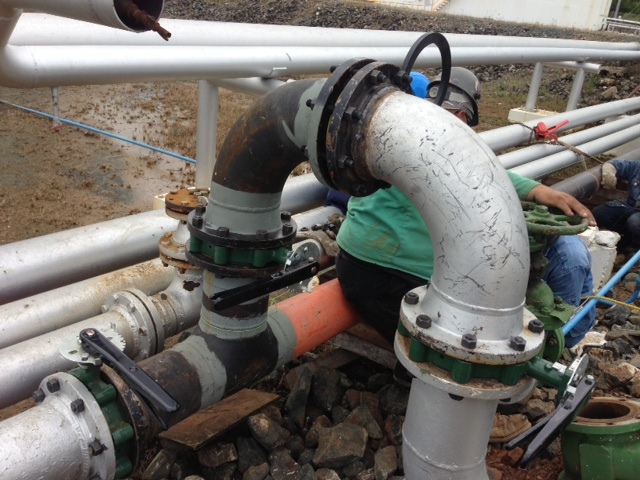 Carbon steel, alloy and stainless steel piping. 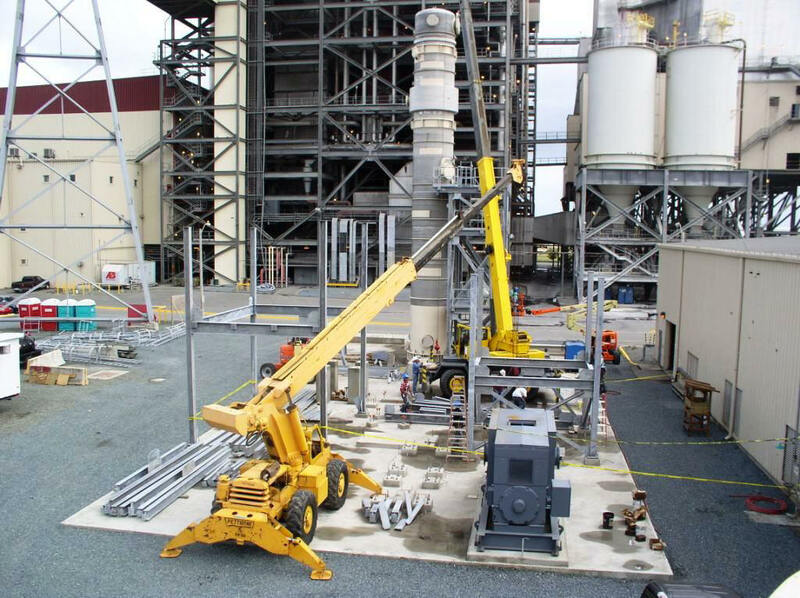 Set in place, align and grout of all equipment, including rotary. All structures, hangers and supports as required.